Hardy Zenith Sintrix - Now in Stock! The all new Angling Times! January Clearance List Now Online! Hardy Sintrix Demo Rods Available! MacKenzie DTX Day now on the 13th of Feb! 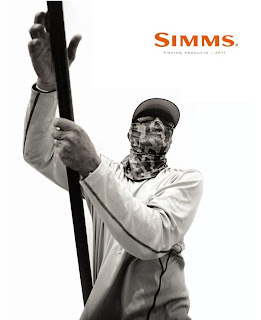 The new Simms USA 2011 catalogue is available to view now here. Although some items will not be available in Europe this year (and you will have to ignore the $ prices), most of what you see can be purchased from us. If you don't see what you want online or in the shop give us a shout and we will get it for you!